There is nothing quite delightful in the world than the beauty of a child's smile. Smile Train is an international children’s charity organization that is extremely devoted to the sole aim of protecting that innocent smile. With a sustainable approach towards the very much solvable problem of cleft lip and palate, they have managed to bring the smile back to where it belongs. The cleft repair surgery is pretty simple and the transformation is immediate to an extent. 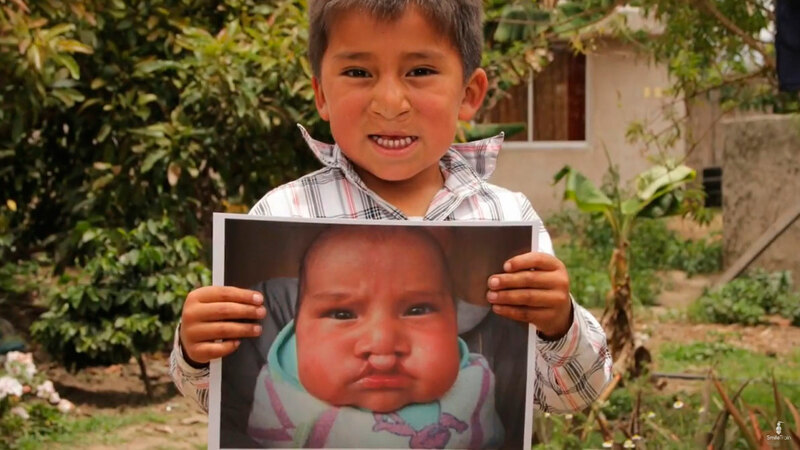 Utilizing a sustainable model, Smile Train provides training, funding, and resources for allowing local doctors in more than 85 countries to deliver totally free of cost cleft repair surgeries and comprehensive cleft care in their own communities. In the year of 2016, Tetley, Tata Global Beverages, and Tata Trusts decided to join hands with Smile Train, a collaboration of immense magnitude, which involved two large global brands - an international cleft charity organization and the global leader of beverages. Together we have managed to raise awareness, thereby helping children with clefts. The Tata Global Beverages and Tata Trusts throughout this partnership have donated about $1,000,000 to Smile Train thus helping 4,000 children born with clefts, get 4,000 successful cleft surgeries and 4,000 new smiles. Susannah Schaefer, the CEO of Smile Train is incredibly happy and honored to have Tetley and Tata Trusts on her side in this mission. She goes on to say that “Smile Train is extremely proud to partner with Tetley and Tata Trusts. This important partnership will help provide new smiles and the opportunity to gift a new life for 4,000 children with clefts. As we expand our efforts in the developing world and build capacity through our sustainable model, we look forward in continuing to change the world one smile at a time with the invaluable support from this partnership”. With a global, consumer-facing campaign called the ‘The Smile Challenge,’ Tetley has managed to encourage tea-drinkers all around the world to get involved and donate. The goal of The Smile Challenge was to collect one million smiles. Using high-quality facial recognition technology the smiles of the consumers when they are served smile-inducing videos, were counted. Launched during the autumn of 2016 in UK, US, Canada and Australia, Tetley showed the support for this campaign by delivering 6000, 000 limited edition packs. We were able to sell them at the top six grocery stores in the UK, which included Asda, Co-op, Morrisons, Sainsbury’s, Tesco and Waitrose.